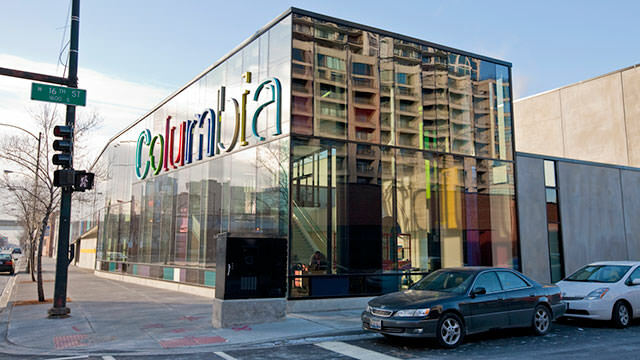 Columbia College Chicago is a Non-Profit, Non-Sectarian, Interdisciplinary, College established in 1890. The campus is located in Chicago, Illinois, USA and hosts students with an endowment of $93.1 million (2010). This college serves its purpose yet doesn’t have a campus.